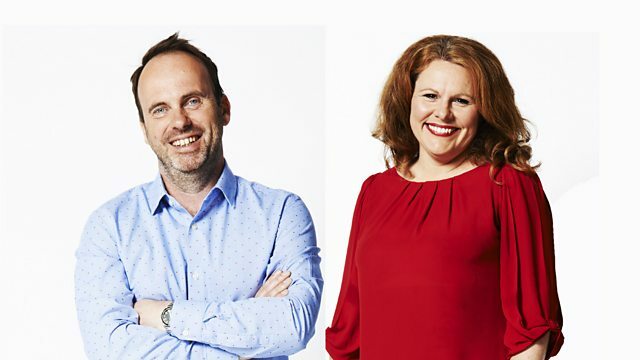 Breakfast news, sport, weather and travel with Oliver Hides and Rachael Garside. Contact the programme on 03700 100 110. Text 8 10 12. Email: goodmorningwales@bbc.co.uk Tweet: @bbcradiowales. Standard geographic charges from mobiles and landlines apply. Bite-sized best bits featuring news, sport, entertainment, and your stories - in short.